An unusual amount of radioactive isotope ruthenium-106 has been detected in the airspace of Germany, Italy, Austria, Switzerland and France, according to multiple European monitors. On October 3, the Austrian Ministry of the Environment released a statement saying small amounts of the isotope had been noticed. The amounts apparently do not pose any risk of consequence to human or environmental health. 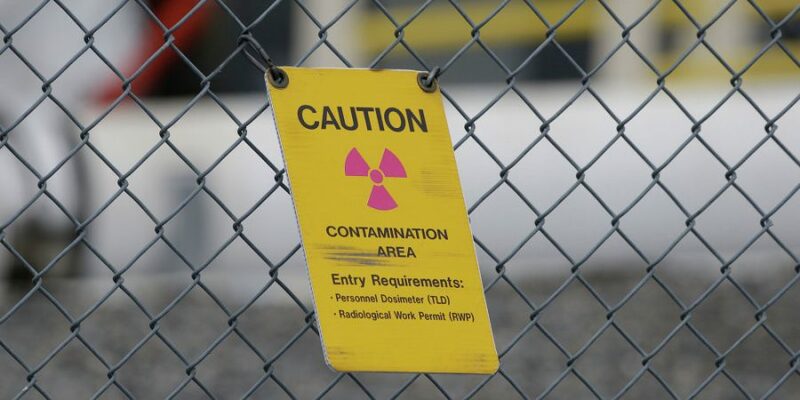 The levels of the isotope discovered were 17,000 times lower than “the limit of air emissions set for this radionuclide in the Radiation Protection Ordinance,” France’s Institute for Radiological Protection and Nuclear Security (IRSN) quoted the Swiss office as saying. It’s not presently clear from where the radioactive material originated but IRSN has initiated a review of where the material came from using retro-trajectory calculation methods. First discovered in St. Petersburg in 1844 by Russian chemist Karl Karlovich Klaus, ruthenium’s name is derived from the Medieval Latin name for Russia, Ruthenia. Klaus started out researching residues from the platinum refinery in St. Petersburg. According to the book “The Chemistry of Ruthenium,” aqua regia, a mix of hydrochloric acid and nitric acid used for refining the highest quality gold (99.999 percent) among other precious metals, left behind mysterious residues that were not soluble after the aqua regia had purified the platinum. “From these residues, he successfully isolated a new metal, for which he retained [Gottfried Wilhelm] Osann’s name of ruthenium, both out of respect for Osann’s pioneering work, and in honor of his native Russia,” authors E.A. Seddon and K.R. Seddon wrote. In its solid state, ruthenium is a shiny silver metal that is used for various electronic purposes in the field of computers, as a catalyst for producing ammonia and acetic acid, for certain functions of solar panels and as part of some chemotherapy treatments for eye cancer. Ruthenium-106 is one of the most stable and least dangerous of the ruthenium isotopes.